Who Else Has Their Tickets For Star Wars? Who Else Has Their Tickets? Bought my tickets yesterday, right after the new trailer played across the nation! 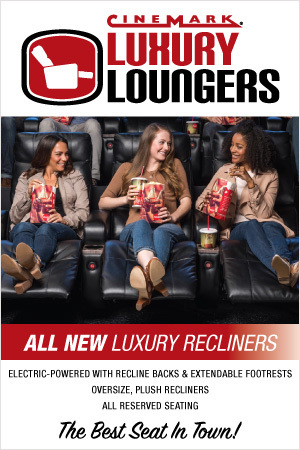 Got mine at a Cinemark Theater that has reserved recliner seating! It doesn’t cost more for them either! It’s the best way to see a movie in a theater. Plenty of room and the reclining angel rocks! Forgetting can make you look silly! This is my own opinion. I’m not paid in any way. The seats just rock! If you are going to pay over ten dollars a person to see a movie and that’s not including that bag of popcorn and a drink you also pick up, you might as well be comfortable! Plus its reserved seating, so you don’t have to get there many hours early to get a good seat!